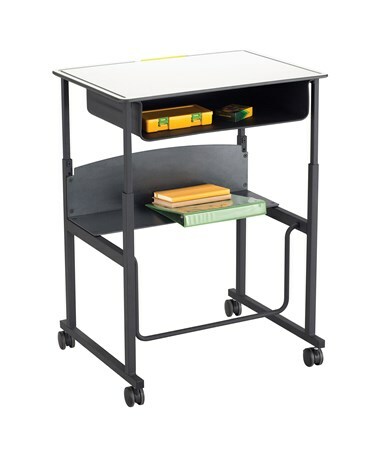 The Hard Floor Casters for Safco AlphaBetter are sturdy plastic wheels that perfectly fit all of Safco’s AlphaBetter desk models. 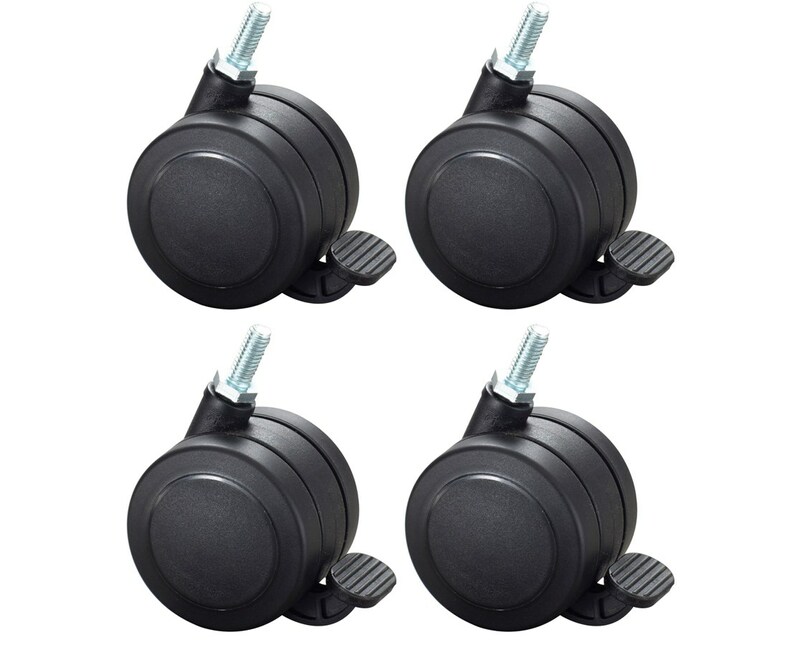 These casters have brakes to allow the unit to be stationary or mobile whichever is desired. 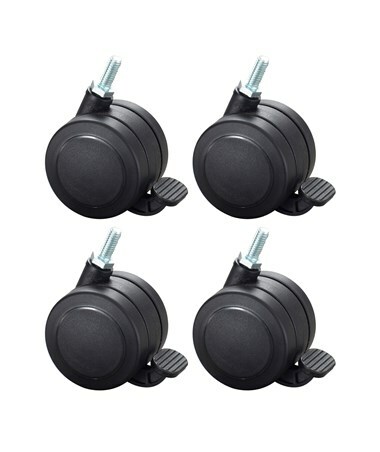 These wheels are made of soft Polyurethane for high load capacity, flexibility, and abrasion and impact resistance. This product comes in sets of four.